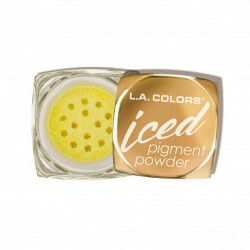 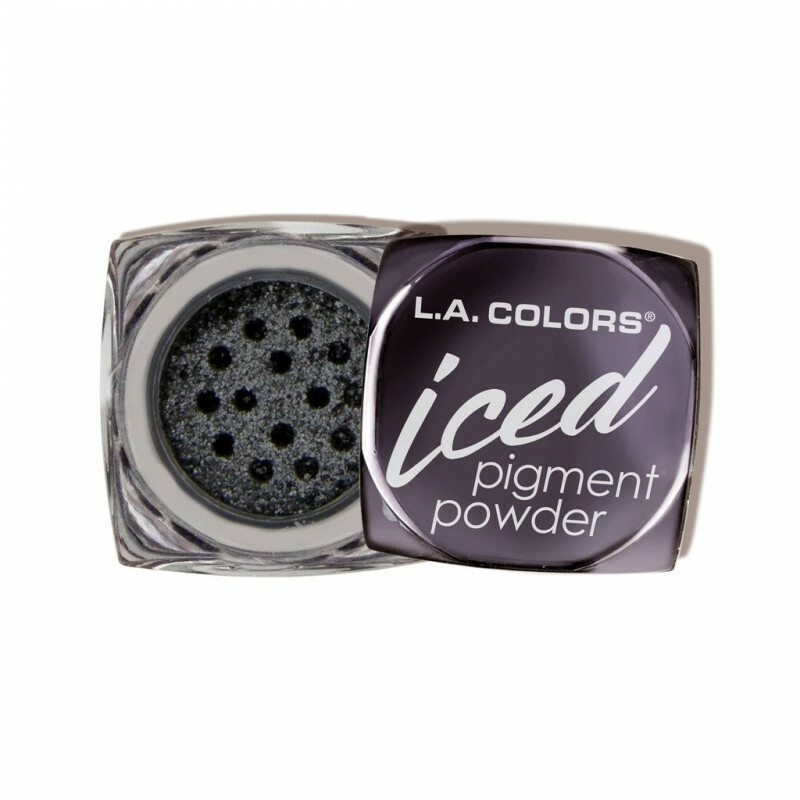 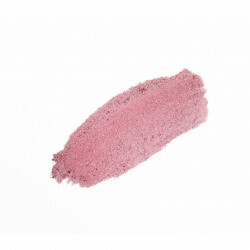 A highly pigmented powder with a bold, frosted metallic finish. Long lasting, buildable eye color available in 12 dazzling shades. Each color is beautifully encapsulated in a flashy color matched metallic cube to attract and delight all makeup enthusiasts.